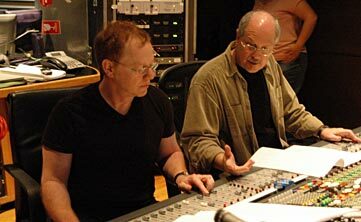 #37 - Dennis Sands: Oscar Nominated Film Scoring Mixer • Where Hollywood Hides... the home of classic TV, movies, music, & celebrities! 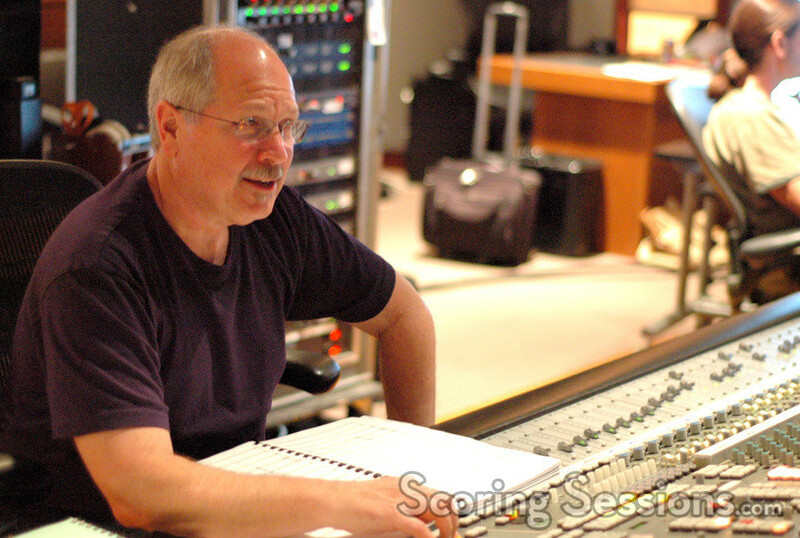 This interview features acclaimed film scoring mixer Dennis Sands as he talks about his rise to the highest ranks of “behind the scenes” Hollywood legends. Dennis describes his first gig working at MGM’s legendary Cherokee Recording Studios as we learn the true meaning of “working your way up from the bottom” and of being in the right place at the right time…if only by always being there. 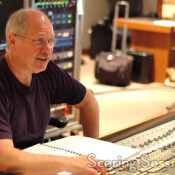 As Dennis tells his story of becoming a recording engineer for major artists like Ella Fitzgerald, Oscar Peterson, Count Basie, Big Joe Turner, and Sarah Vaughn, and then to his founding Hollywood’s Group IV Recording Studio you’ll learn how dedication to his craft, and “being a nice person” have been the keys to his amazing career. 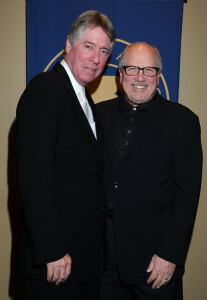 You can actually feel the love Dennis has for his work when he describes the collaborative energy he shares with composers like Alan Silvestri, John Williams, and Danny Elfman…as well as with film directors like Tim Burton and Robert Zemeckis. 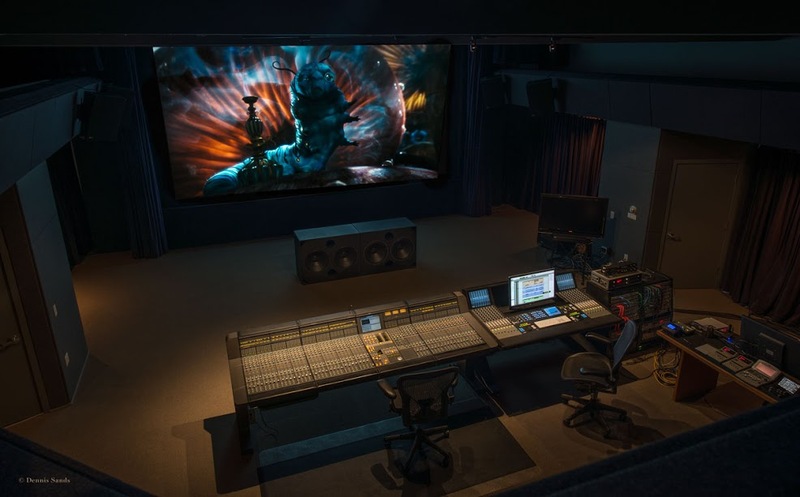 Dennis Sands truly opens up professionally and personally, sharing his excitement over the cutting-edge installation of Dolby’s Atmos in his Sound Waves SB studio, the only one of its kind. For those who hope to learn the keys to the success in Hollywood and how to follow in his footsteps, this podcast is pure gold. After hearing this episode, you’ll agree that the life of Dennis Sands is truly… “an outstanding achievement”.